This week, the Rediscovery Centre team has been working outdoors, tending to the willow trees in the garden. Willow is a short-rotation crop that grows very quickly. If willow is ‘coppiced’ – cut down as near to ground level as possible – it will quickly regrow new and stronger shoots from the remaining stump. Willow and other coppice crops such as ash, alder or beech can thus be encouraged to renew themselves over predictable periods, while at the same time providing wood that can be used for a variety of different purposes. 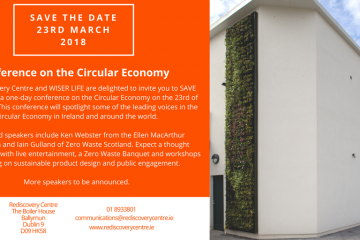 WISER LIFE is delighted to announce a major conference on the Circular Economy to be held at The Rediscovery Centre in Dublin on 23 March. The conference will feature keynote addresses from Ken Webster, Head of Innovation at the Ellen MacArthur Foundation and Iain Gulland from Zero Waste Scotland. There will be entertainment and workshops throughout the day and a special Zero Waste Banquet. 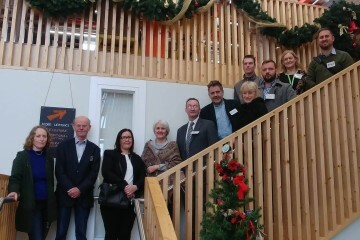 WISER LIFE and The Rediscovery Centre will provide delegates with opportunities to gain insight from some of the leading figures in the Circular Economy, both in Ireland and internationally, on topics as varied as urban redevelopment and sustainable product design. On Tuesday the 3rd October 2017, Presentation College Bray visited the centre as part of a seminar day for secondary school students organised by Wicklow County Council. The students from Presentation College Bray took part in Waste Management workshops, a Sustainable Design workshop and took an extensive tour of our centre. 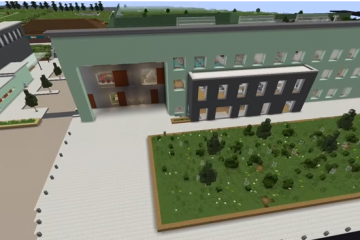 During their visit to the 3D textbook, the students were inspired by many of the unique key features of the WISER building, particularly the green roof, green wall, indoor living wall, and kitchen garden. WISER LIFE was part-funded by the European Union through its LIFE project. Established in 1992, LIFE has co-financed more than 4,500 projects to date, supporting environmental, nature conservation and climate action throughout Europe. In addition to WISER LIFE, there are currently five LIFE-funded projects operating in Ireland, so we thought it would be both useful and a nice way to end the year by inviting all the LIFE project partners to Dublin to share their experiences and plans for the future. During October 2017 the Rediscovery Centre rolled out a number of new family-orientated events and workshops aimed at celebrating Halloween in a more environmentally conscious way. 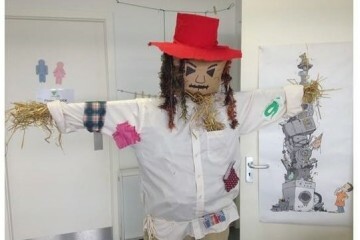 As part of the WISER LIFE public education programme, a variety of family-friendly activities from reuse arts and crafts workshops to scarecrow-making and spooky science experiments were delivered to schools, families and community groups visiting the centre. 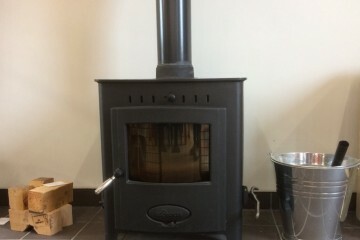 The centre has a variety of courses to suit all ages and tastes. 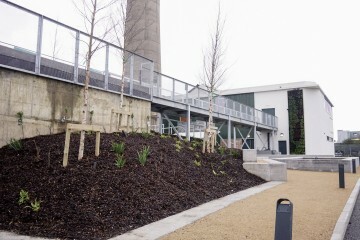 The 3D textbook, located at the Rediscovery Centre in Ballymun, is a unique educational space and an innovative experience that will demonstrate excellence in reuse for Ireland. It challenges conventional thinking about how we live, stimulates positive behavioural change and highlights how we can use our resources wisely to achieve a low carbon, sustainable society. We are have created this session for you to meet the team and to have an informal tour of the building. As part of this information session we will demonstrate the journey of this unique building. Culture Night is an annual all-island festival that celebrates culture, creativity and the arts. This year, for the first time. the 3D textbook and the WISER Life project is taking part. 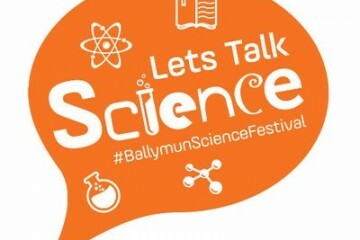 The Centre will remain open from 5pm to 9pm on the 22nd of September to host a programme of free tours and events. The Centre will run arts & crafts workshops for children from 5pm to 7pm.